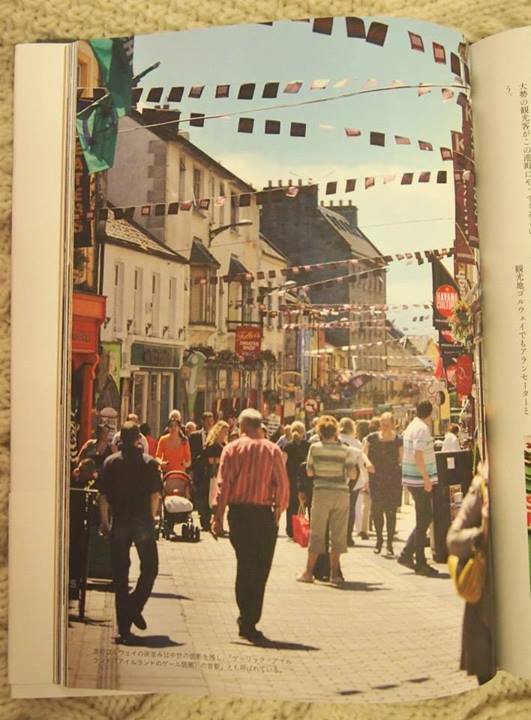 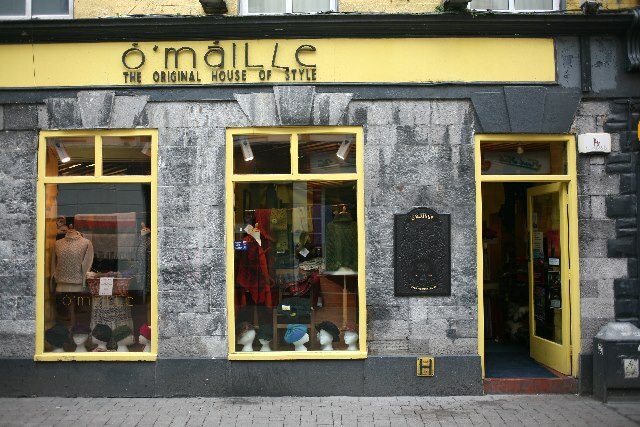 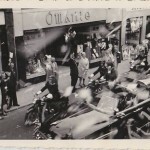 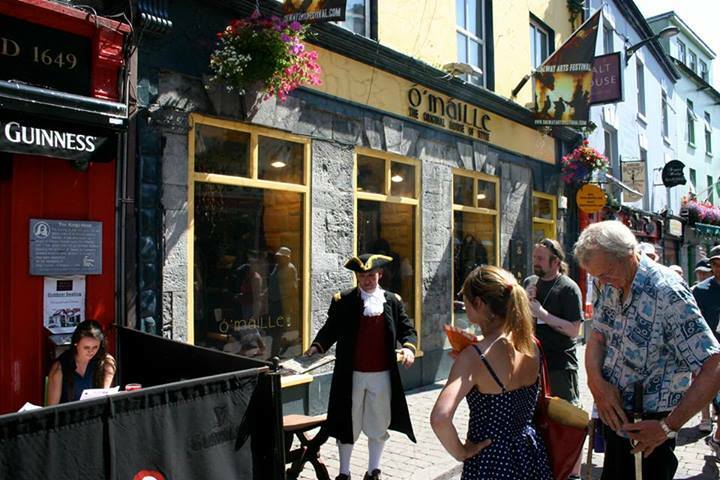 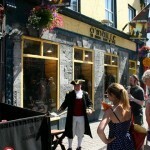 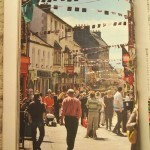 Ó’Máille’s is one of Ireland’s oldest established clothing stores. 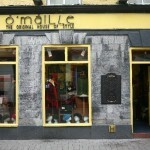 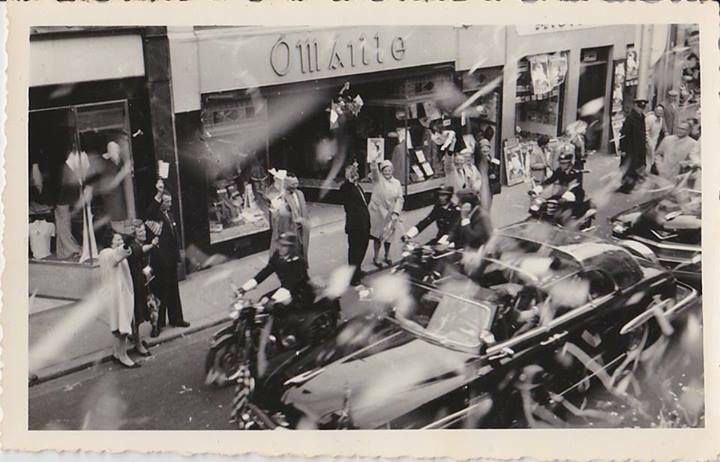 The business was opened in March 1938 by Padraic O’Maille and was located at Dominick Street in Galway City. 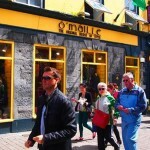 Padraic and his brothers Stiofain and Sean and their sister Mary, worked together in the family business, selling homespun yarns, handwoven tweeds, and made-to-measure clothing. 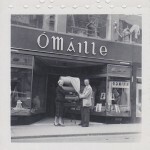 Padraic O’Maille became the first retailer in Ireland to trade in Aran sweaters. 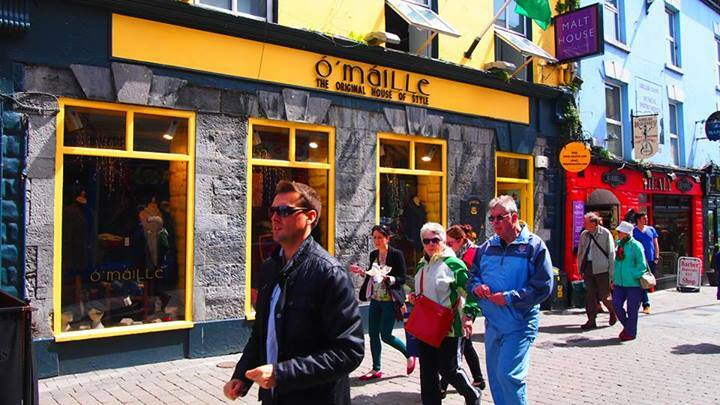 He bought traditional sweaters from Aran Island women who sold their wares on Saturdays at the Galway City open-air market. Our business continues to thrive 75 years later under the ownership of Sean Ó’Máille’s son Ger and his wife Anne.